Shearing llamas, alpacas and angoras in Northern California, Oregon, Washington, Idaho, Utah, Wyoming and Montana. Welcome to LlamaShearing.Com website. I hope you'll enjoy browsing through. 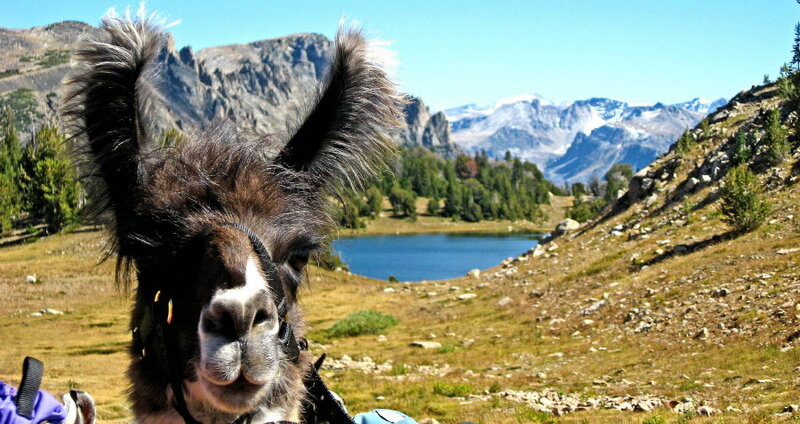 I had fun putting together colorful photo galleries of good times with llamas and alpacas. Check out the shearing page for info on shearing, rates and take a tour through the shearing gallery for pictures of various shearing jobs and odd findings of interest. The llama trek galleries are a collection of pictures taken on some of my llama treks over the years. I'll have a store up soon filled with items new and used. © 2013. Canyon Mountain Llama Company. All Rights Reserved.